The only bad thing I can say about this tea is the lack of availability to readily purchase it. This tea is everything a modern earl grey should be. Elite earl grey drinkers may snub their noses at the slight cream from the coconut and corn flowers, but for my taste buds, it is perfect. Some early grey's bother my stomach, this one does not. 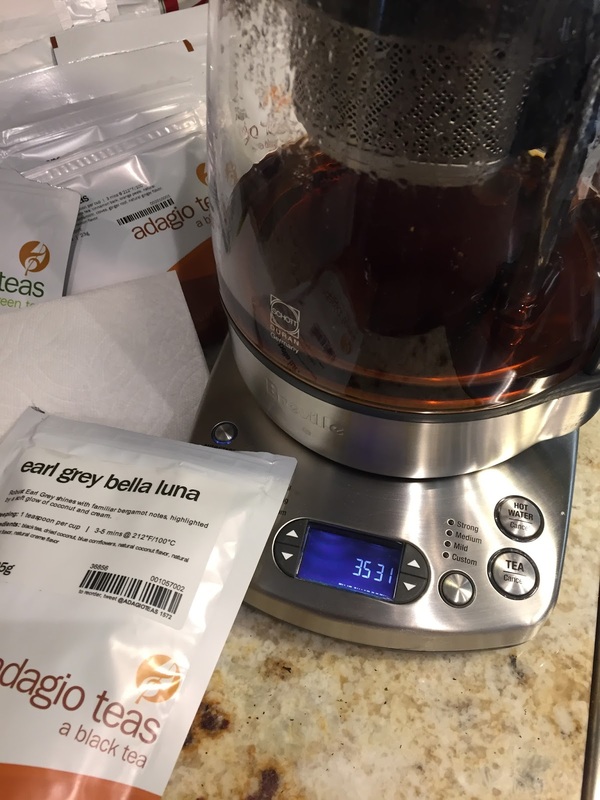 I love this tea so much, it has become my goto tea for making Bulletproof Tea (14oz hot tea + 1.5tsp unrefined coconut oil + 20 seconds in a blender). I will be purchasing large quantities of this any time it is in stock.